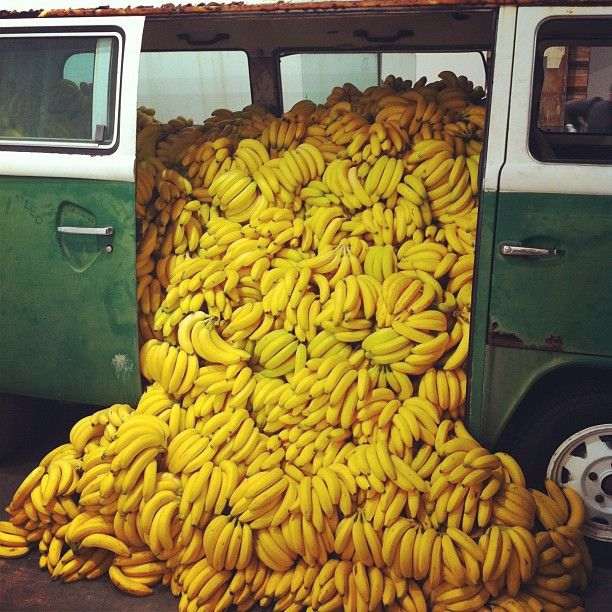 GM Diet Plan - General Motors Diet Plan. Looking to lose few extra pounds in a week’s time and look stunning with a great shape in very short span of time. Whether it is a date or a house party, whatever the reason might be you have come to right place where you get all sort of tips and tricks which will aid your weight loss thoughts and helps you to implement with ease. It is vital that you have find appropriate diet plan which suits your needs and desired outcome, rather than falling for diet pills and weight loss supplements which tend to show side effects on your body. For you to lose considerable amount of weight, you need to combine healthy diet with a physical regime. Combination of these two will definitely make you feel better during course of time and it will help you build the resistance. Resistance will help you withstand sudden change in diet plan which promotes restricted food intake. 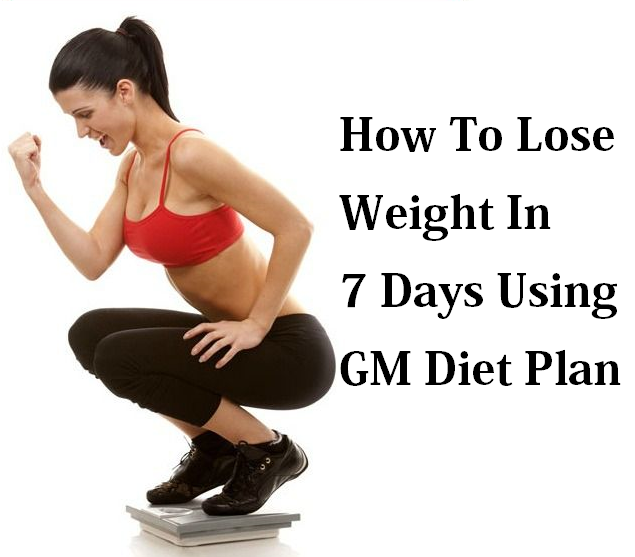 Out of all the diet plans available, GM diet is popular diet plan which helps individuals to lose weight naturally without using any weight loss supplements or any foreign elements. GM diet promotes detoxification process which helps in reducing the toxin levels within your body that have been accumulated from a long time. 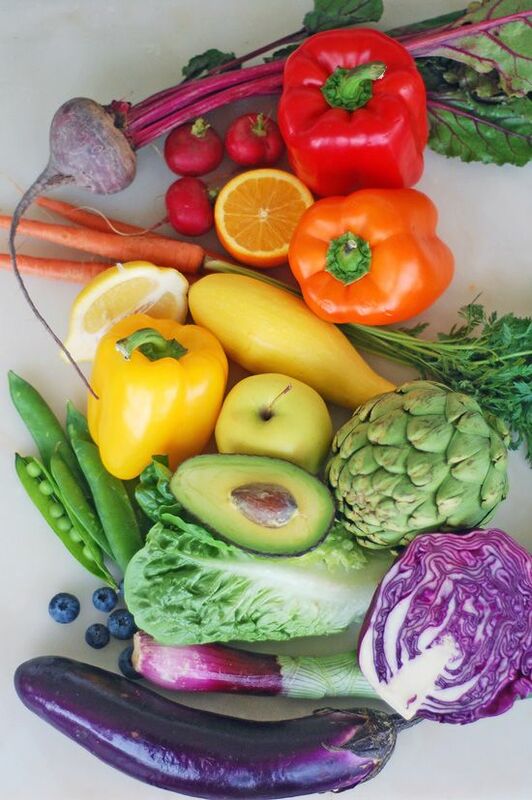 This diet will not only reduce the toxin levels within your body but also helps to improve digestive system, as this diet promotes eating fruits and drinking lot of water. Drinking lot of water will promote detoxification process and fruits will give out necessary nutrients which help in improving your digestive system. Outcome of this diet, you will definitely feel light and you can at least see 3-7 kgs of weight loss. GM diet is very strict diet plan where you have to abide to the rules prepared. Being patient is very much necessary for you to successfully finish the program and see necessary outcome. Motivation level: Motivation level should be the same throughout the program otherwise desired outcomes will not be achieved. GM diet plan is a 7 day diet plan where every day is categorized in terms of food intake. It is classified as Fruit diet day where you have to consume only fruits for the day. Consuming water is necessary act as it helps in detoxification process, at least 10- 12 glasses of water should be consume. 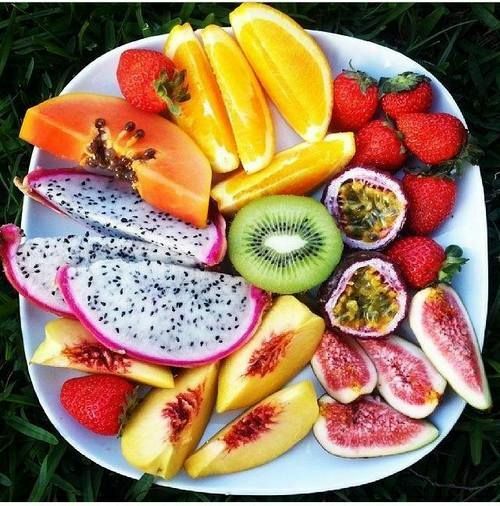 Mixing various fruits in your meals will definitely help you feel good. It is classified as veggie diet day where you have to consume only vegetables for the day. It is classified as Fruit and Veggie diet day, where you have option to consume fruits and vegetables for the day. Combination of fruits and vegetables can be consumed at your wish. Water consumption should be given priority. You have to prepare a schedule for the day and plan your meals accordingly with combination of bananas and milk so that you won’t feel hungry. Water should be consumed at optimum level which helps in improving your digestive system and cleansing your body. 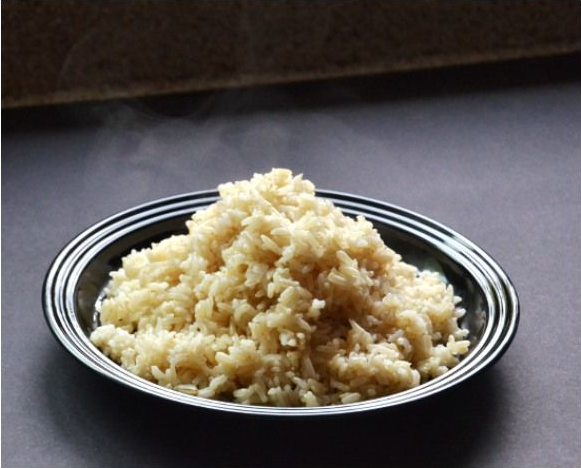 If you are vegetarian then you can consume brown rice for the day. Contrary if you are meat lover then consuming fish would be ideal. Consuming water should be increased to 12 to 15 glasses. Day 5 diet plan should be repeated. Also you are free to include vegetables in your meals if needed. Last day of your diet regime and you are allowed to eat brown rice with combination of all the vegetables. 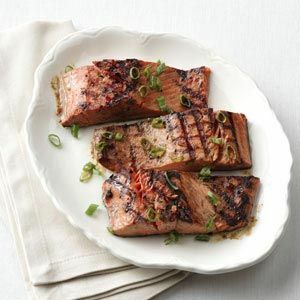 If you are meat lover, you are allowed to eat fish with combination of all vegetables. Following the strict diet plan and executing with the provided rules will definitely yield better results and also helps your improve your digestive system by flushing out all the accumulated toxins deposits in your body.